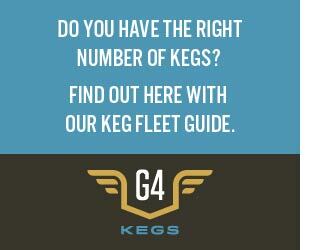 It’s probably not too hard to find help when you are looking for someone to pour beer for you in your taproom. Finding good help, is a bit harder. Finding help that doesn’t need too much training? Now you are narrowing things down. But should you? 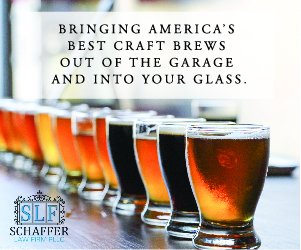 In your brewery’s hiring procedure for beertenders and servers, what sort of qualifications does breweries want? Is “starting from scratch” actually better than trying to retrain someone that may think they know what your brewery’s culture is, but isn’t? 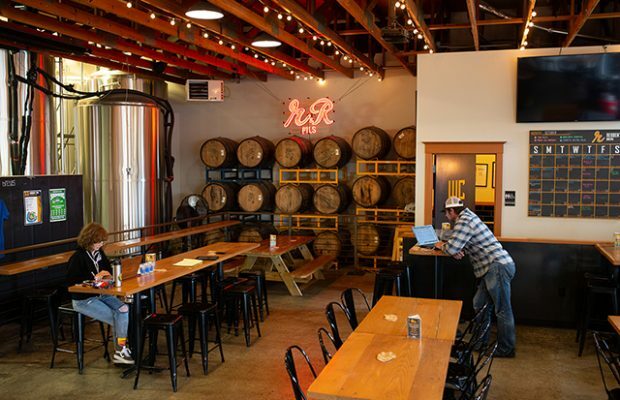 Ryan Sipe, the Restaurant Manager for Ecliptic Brewing said they are lucky to be in a craft beer-centric area like Portland, where the number of highly qualified candidates makes selecting the right fit difficult in all the best ways. “This allows us to hone in on the candidate’s personal traits, in relation to our core values,” Sipe said. “In these core values is a focus on people who seek knowledge and are spurred to personal growth, both professionally, and personally. 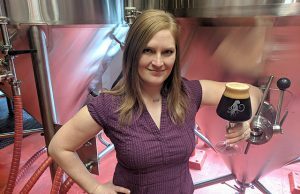 Grace Robbings, ​the co-founder and ​Taproom ​Manager at Seattle’s Reuben’s Brews said that she has a diverse staff ​with a wide range of experience before joining ​the team. 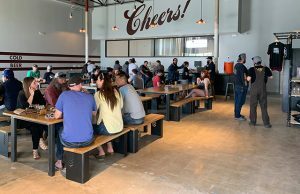 ​”​While some had several years experience in the beer industry, sometimes even at other brewery taprooms, we found that experience isn’t the singular, best predictor of success on our team​,” Robbings said. 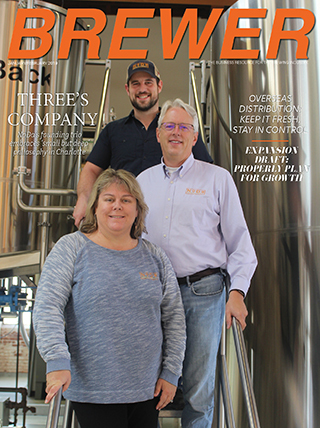 “Others joined us with zero experience in the industry, but they had the right attitude and behaviors that let us know they would do what was required to take care of our and guide our customers to the best beer for them. 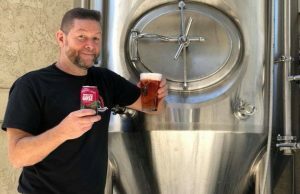 When ​Braxton Brewing consider​s​ applicants for bartending positions, ​co-founder and COO Greg Rouse said they look closely at their experience within the craft beer industry as a whole, as well as their individual level of experience within the bar service industry. In hiring, ​Rouse said they also look for our servers to be confident, friendly and fully capable of rising up to the volume demands of any situation.